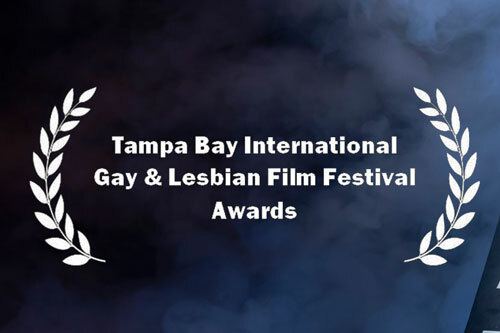 Florida’s largest and most prominent LGBTQ+ Film Festival, TIGLFF, will attract more than 5,000 diverse LGBTQ+ movie goers for 9 days of the world’s best queer cinema. TIGLFF is the premiere LGBTQ+ arts event in the Bay Area, offering direct access to a diverse LGBTQ+ market. 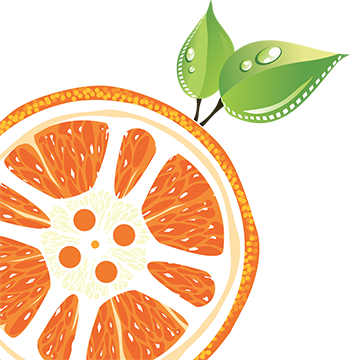 TIGLFF’s Monthly Film Series is our series of monthly screenings of issue-oriented feature, documentary and/or short subject films. 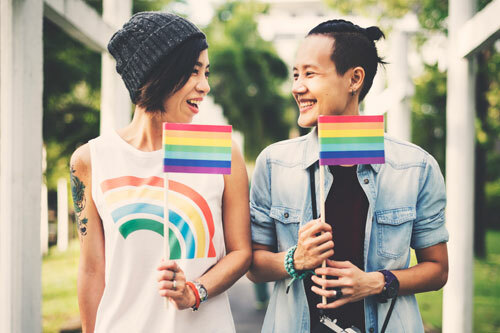 TIGLFF also partners with local LGBTQ+ friendly organizations to showcase additional monthly screenings, special events, and “sneak previews” of high-profile feature films. Single event or series sponsorship opportunities are available. FREE! During the Film Festival each year, TIGLFF organizes a free youth oriented event surrounding a relevant topic that affects our community. The Festival Youth Program includes an associated conversation where film serves as the catalyst for the discussion. A free lunch is also provided for all those youth and students in attendance. It’s a great way to give back to the community, support a worthy cause and help our build awareness. 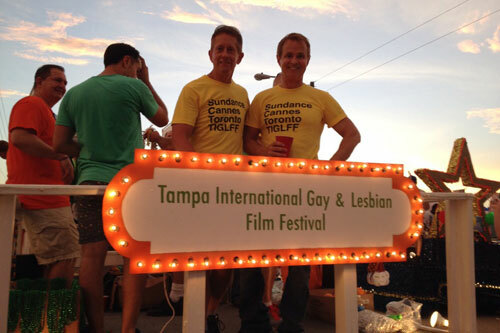 Each year, TIGLFF generous gives cash awards to directly to LGBT filmmakers. Festival Awards include the Best Feature Award, Best Documentary Award and three Audience Awards. 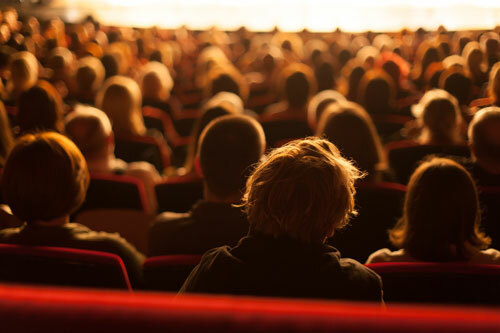 Since 1990 our festival audience has been responsible for selecting the Best Feature Film, Best Documentary Film and Best Short Film of the Festival. Naming rights provide international promotion and exposure for sponsors. TIGLFF’s work would not be possible without general operating support. Unrestricted grants and gifts are welcome and most appreciated. 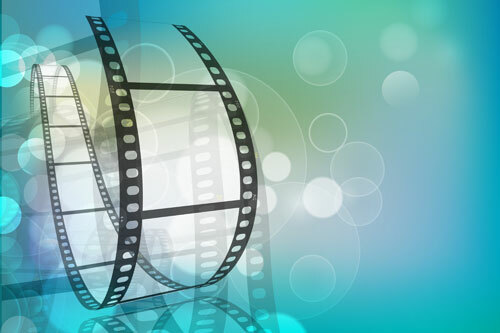 In addition, TIGLFF’s Simply Fabulous passholder program offers an array of benefits and access to the annual film festival, monthly film series and some special events. For more information contact Ed Lally for details about TIGLFF’s annual film festival sponsorship opportunities at ed@tiglff.com.